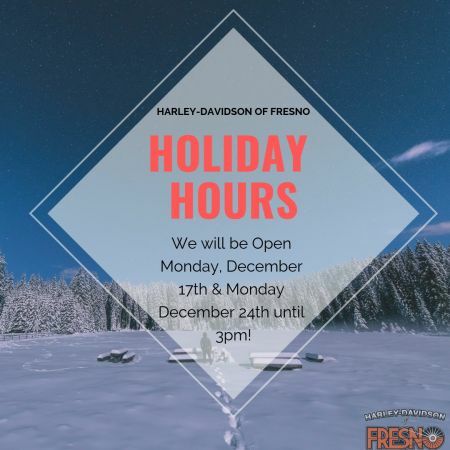 Our Holiday Hours for Harley-Davidson of Fresno. 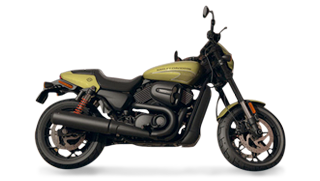 We will be open Monday, December 17th and Monday, December 24th until 3 pm! Come on by and get your holiday shopping done!